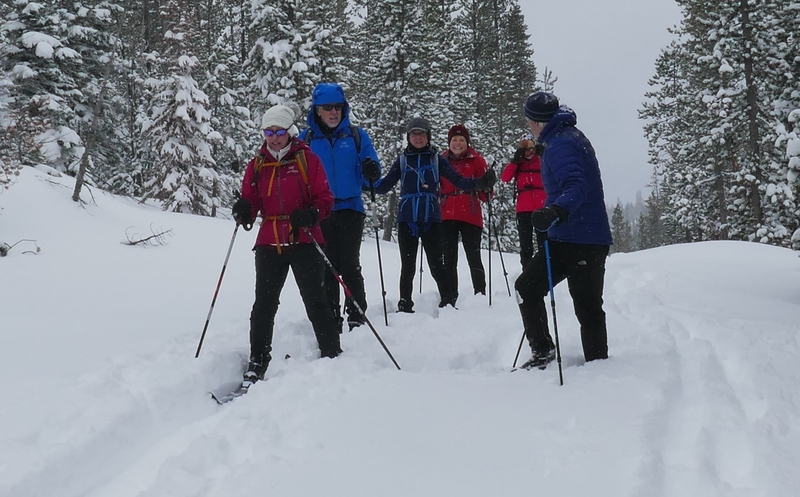 One of the missions of the Central Oregon Nordic Club is to help people learn to ski or improve their skills. Volunteer instructors did just that on the last two weekends. 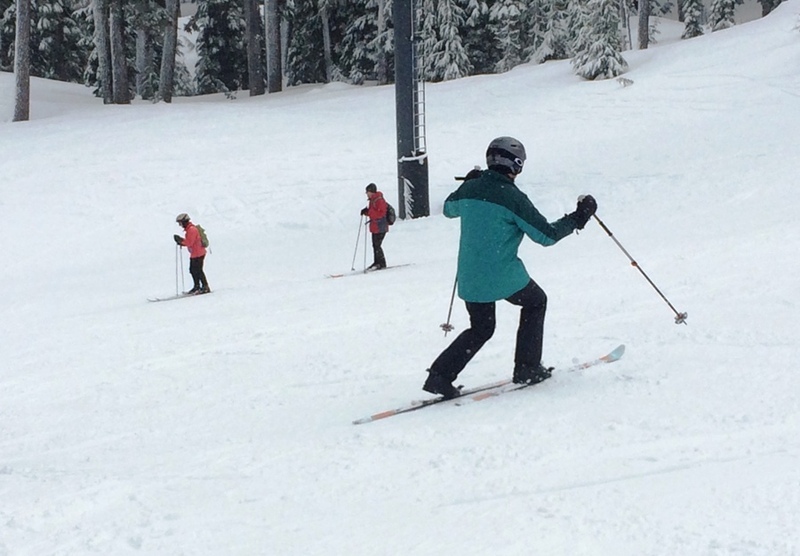 They held a series of three ski clinics, with each targeting different skill levels. 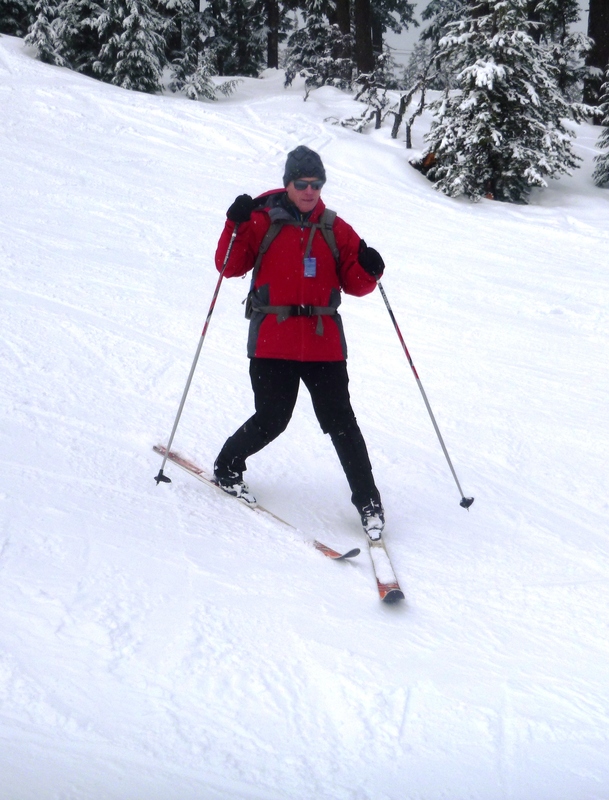 In all, 45 skiers got a complementary lesson. Each instructor worked with a small group, which meant plenty of one-on-one attention. wanting to learn telemark turns was held on a gentle downhill run serviced by Mt. Bachelor’s Carrousel chairlift on Sunday, Feb. 3. And a clinic for intermediate skiers was held at Swampy Lakes Sno-Park on Saturday, Feb. 9. 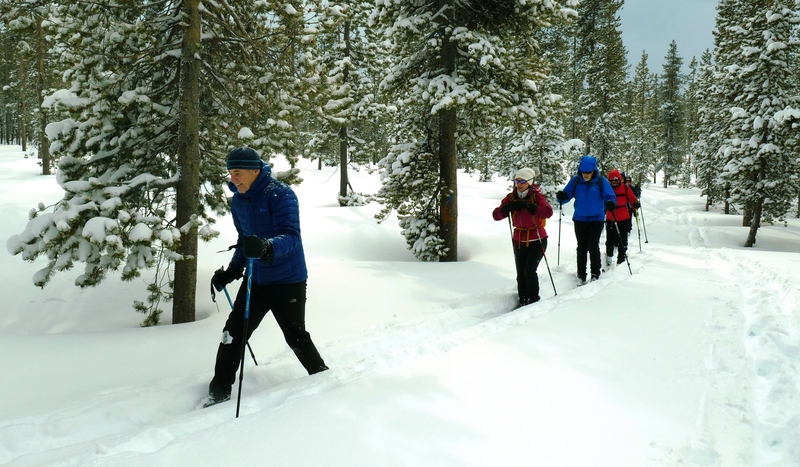 So volunteers with the Nordic club stepped in to provide that opportunity, he continued. James Cagney, CONC co-president, said the club hopes to keep doing clinics each winter. Pine Mountain Sports gave an assist by providing five free rentals to participants who signed up in advance for lessons and needed equipment. 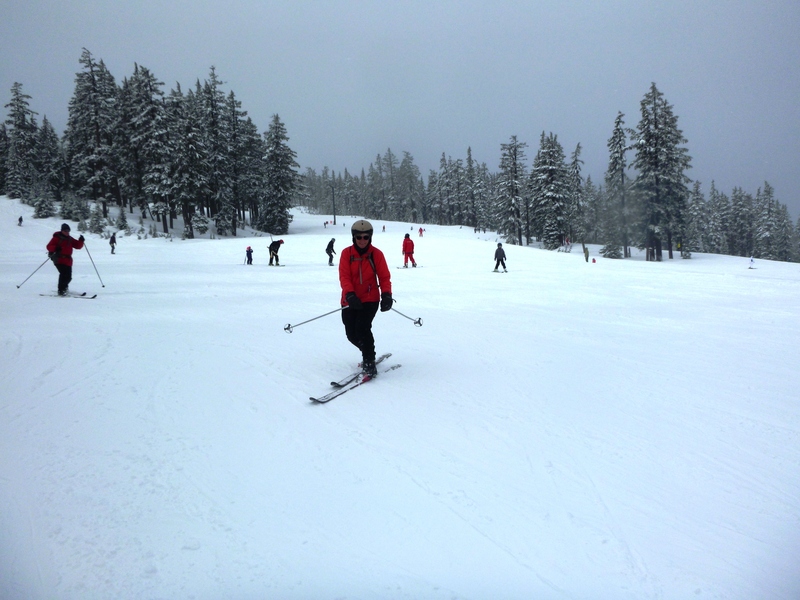 Whereas there was no fresh snow for the beginner clinic, several inches fell overnight, providing good snow conditions on Feb. 3 for the telemark session. 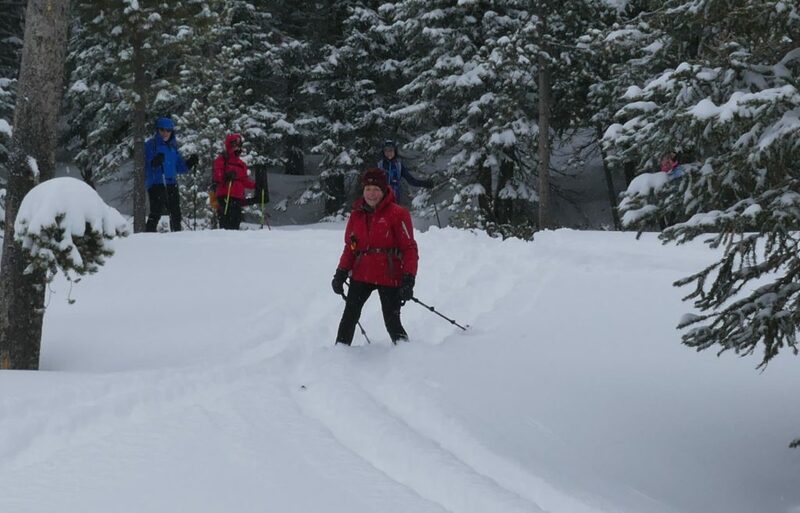 Four instructors worked with 12 skiers. The pupils ranged from people new to telemarking to some who wanted to get back into the sport again after a layoff, Woody reports. 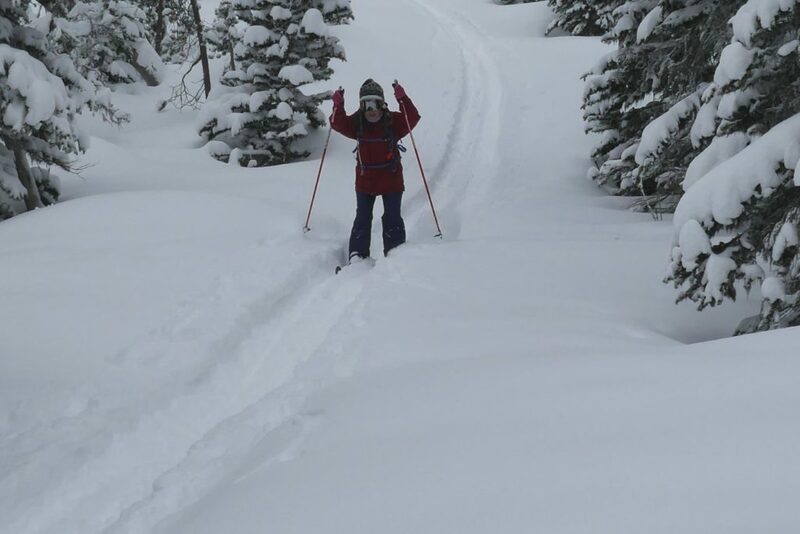 The Feb. 9 session for intermediates drew 19 skiers. 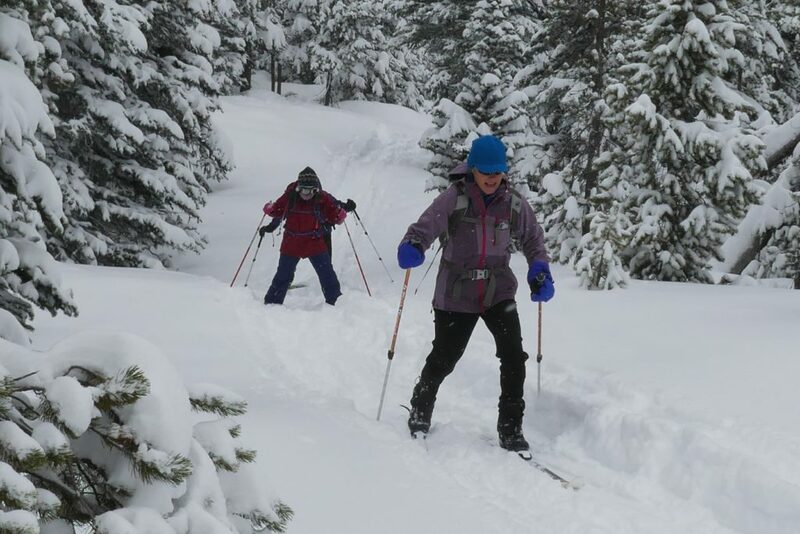 They headed out in fresh and fluffy powder after a big snowfall overnight. 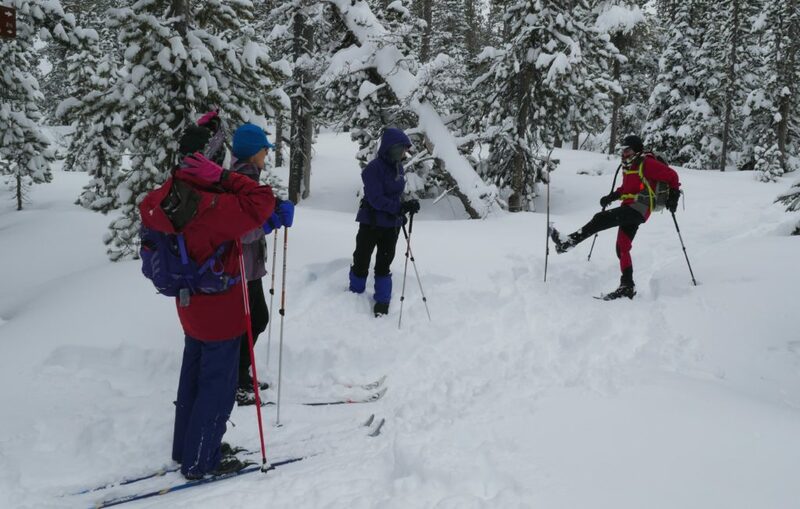 Four different instructors led groups on Swampy Loop, covering topics such as how to go uphill, different ways of slowing down when descending hills, kick turns and more.